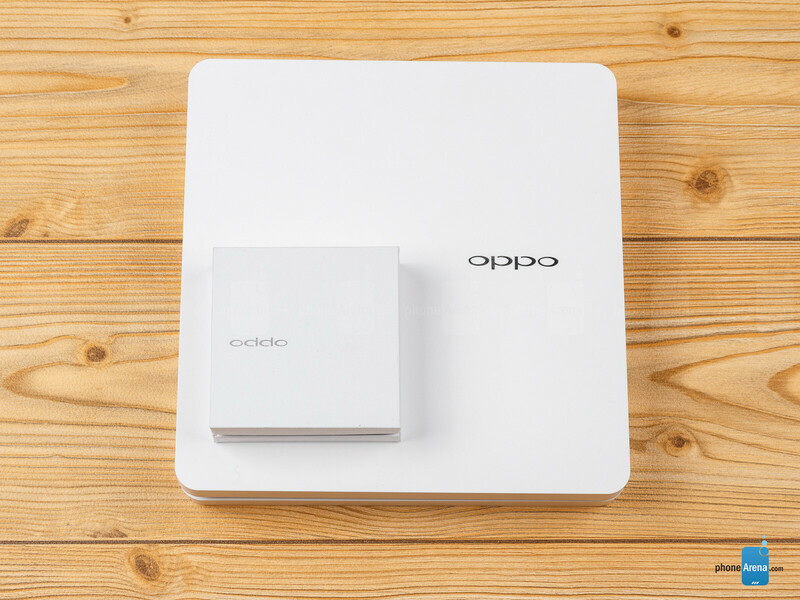 The second most profitable smartphone vendor in China, Oppo, is growing leaps and bounds this year, and when you look at its 2013 crop of handsets, that's for a good reason. 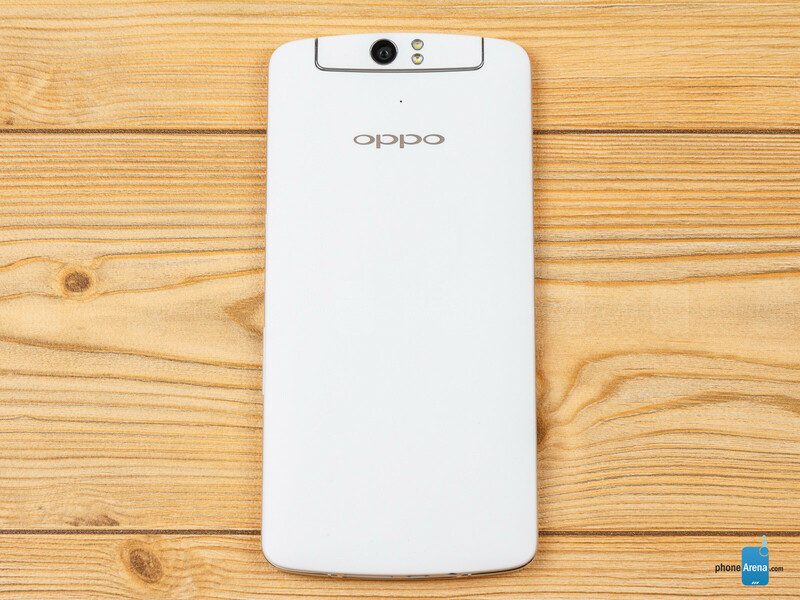 After the first phone with 13 MP camera and second with Full HD display, Oppo Find 5, then the very thin and light dual SIM Oppo R819, the company now outs a unique cameraphone, dubbed the Oppo N1. 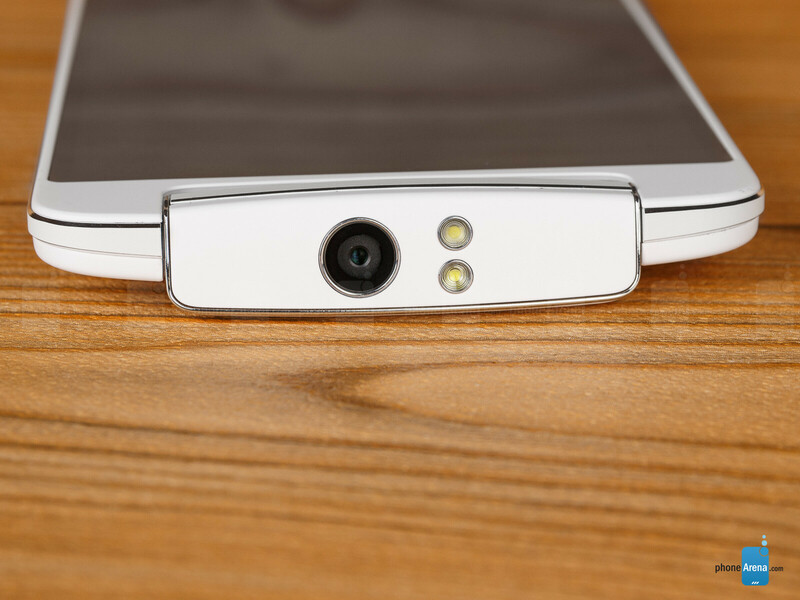 Its signature features are the rotating 13 MP camera module at the top, the touch navigational panel on the back and the huge 5.9” 1080p display, but the phone also has some interface and gesture navigation tricks worthy of the “unique” moniker. 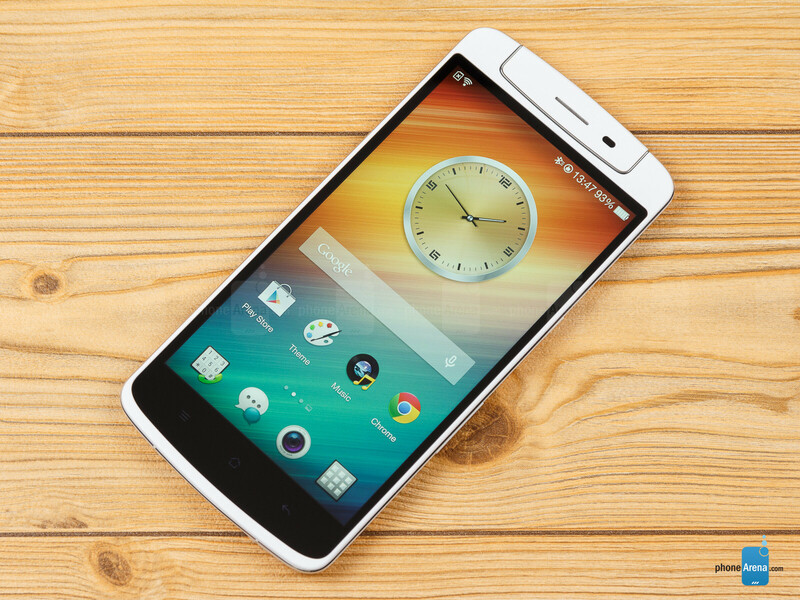 The Oppo N1 is one big phone. So big, in fact, that with its 6.72 x 3.25 x 0.35” (170.7 x 82.6 x 9 mm), it only gives way to the Xperia Z Ultra phablet. It is taller than phablets like the HTC One max, Lumia 1520 and the Galaxy Mega 6.3, but narrower than Samsung's handset, so at least holding it is fairly possible. One-handed operation, though? Forget it, most of the time you will be forced to use this thing with both palms, since the touch are on the back is only good for scrolling, swiping or launching a preset app. The build is pretty sturdy, in Oppo's established unibody polycarbonate tradition, with a two chanfered metal rims around the sides and the camera swivel. That last one is the phone's unique selling point, as it allows the 13 MP shooter with dual LED flash to rotate 206 degrees around its axis, so you can have it pointed towards you, the ceiling, or objects in the rear at any given time. Not that there is much benefit in that, compared to the typical rear/front cam setup, rather than the ability to capture better selfies and some quality video chat streaming, compared to your average front-facing shooter. The swivel also contains the earpiece and ambient light plus proximity sensors, so if someone calls you while doing a selfie, you've got to turn the earpiece half around and then talk. Nothing else interrupts the matte white back of the Oppo N1, save for a tiny hole that houses the second noise-canceling mic, and the barely visible touch panel border markings (more on the O-Touch panel later). The rest is housed at the bottom – there is a speaker grill there, a microUSB port, an audio jack, and the other microphone. The volume rocker on the right is easy to find and press, with good tactile feedback, and situated just right on the gargantuan body. The power/lock key above it, though, is too small and flush with the surface to be comfortably felt and pressed without looking, plus it feels wobbly under your fingertip. The left houses a micro SIM card tray that can be ejected with the special tool found in the box. Navigating the interface is with three responsive capacitive keys situated in the thick black bezel underneath the display part. 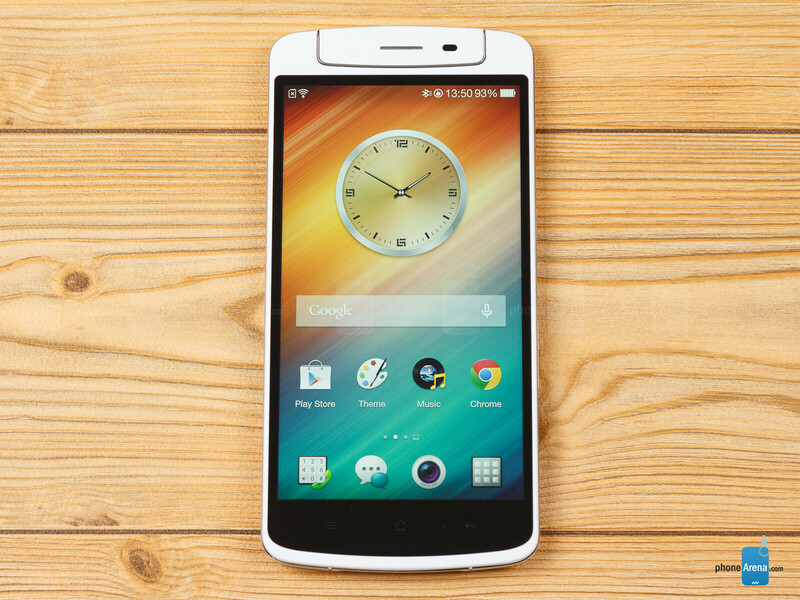 The 5.9” 1080x1920 pixels IPS LCD display of the Oppo N1 sports excellent 377ppi pixel density, which is more than enough so as you don't tell the individual pixels when looking closer at icon edges, text or solid colors. The screen is protected with Gorilla Glass 3, but we wouldn't rely on that fact if the handset is dropped face down and its gigantic surface meets concrete, for instance. The colors are a bit on the warm side while their saturation level isn't flying way above the standard RGB gammut range like on most OLED displays, where the colors appear vivid, but not natural. The panel is of average brightness and reflectivity, so outside under direct sunlight you might not be able to tell what's on the screen fine. Viewing angles are what we'd expect from an IPS display, meaning very good, both the vertical and horizontal ones. 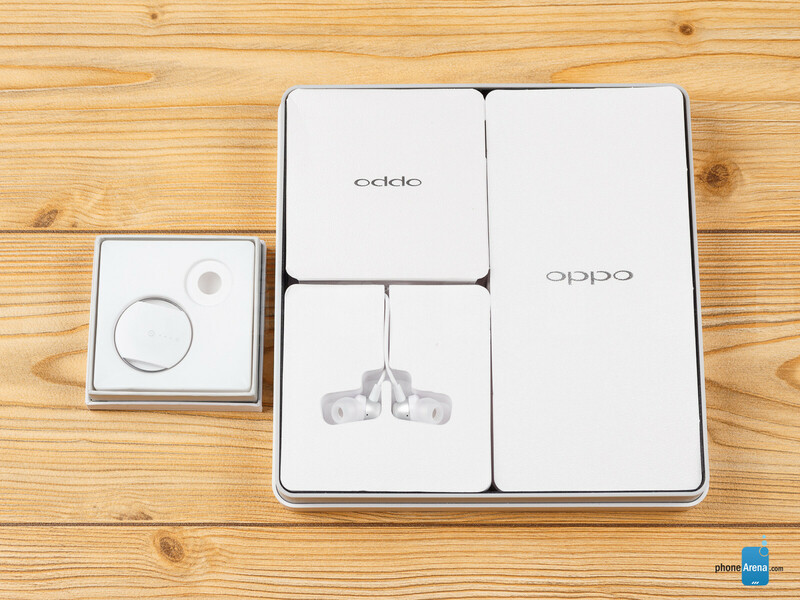 The Oppo N1 comes with the aptly-named O-Click Bluetooth remote control accessory. It is essentially a keychain ring with battery-powered button and low-energy connectivity that can last quite a while. You can use it as a remote shutter for the camera, or double-press the O-Click to make the phone start ringing, so as you can find where you left it. These features can be controlled with the dedicated O-Click app, which also serves as the initial point of contact with the accessory. Alternatively, the contraption starts beeping when you exit a predetermined range between the device and the smartphone, presumably helping not to forget one or the other somewhere. It often starts beeping from too short of a distance, though, so carrying the O-Click on your keychain with this function on gets rather annoying. Luckily, you can deactivate it and use it as camera remote only. Looks like it was a pretty bad day for photography on the unfinished firmware, still, I look forward to the finished thing in ideal conditions. 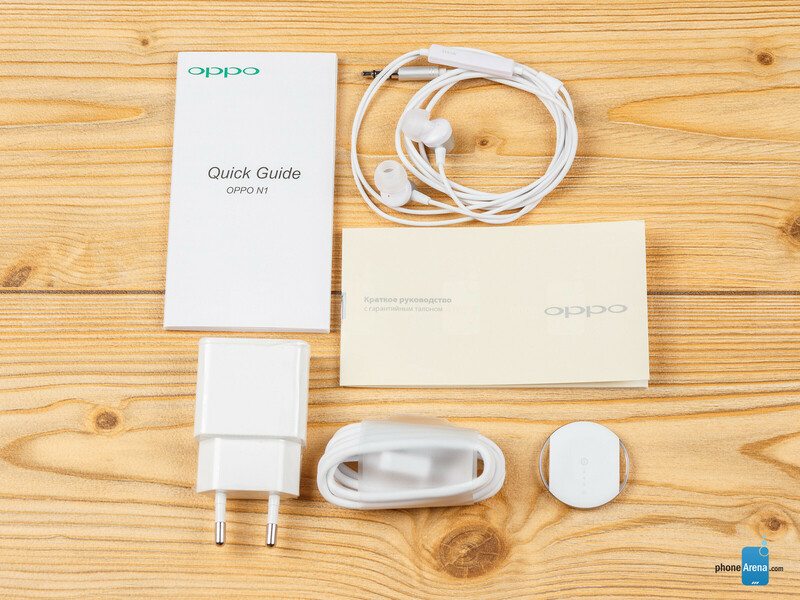 Nice phone overall, Oppo came ways to come up with something unique, let's see how well it sells. Oppo Shenzhen style! I like Oppo's Color rom and their UI graphic design style. Very interested in this, it looks like a very nice phone. Waiting on the Cyanogen version to see what that brings. Well done, Oppo. Nice but no international availability of this phone (phablet). 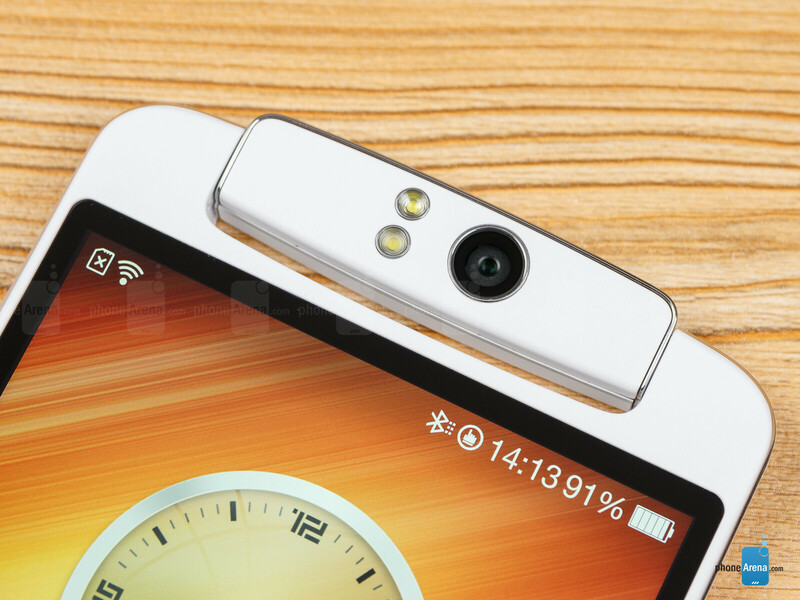 It's been a long time since I've seen a phone with a rotating camera. That's a nice option to have. Now they just need to find a way to re-incorporate optical zoom since they've already got anti-shake.